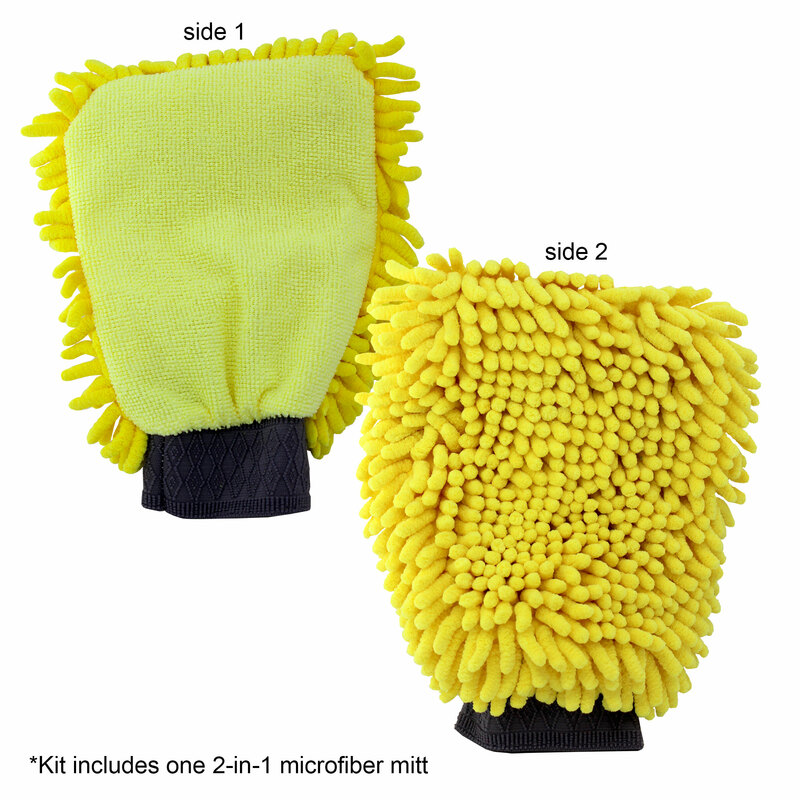 5 Piece microfiber, wash, polish, dry kit for autos, multi-color. Includes limited edition vinyl sticker! 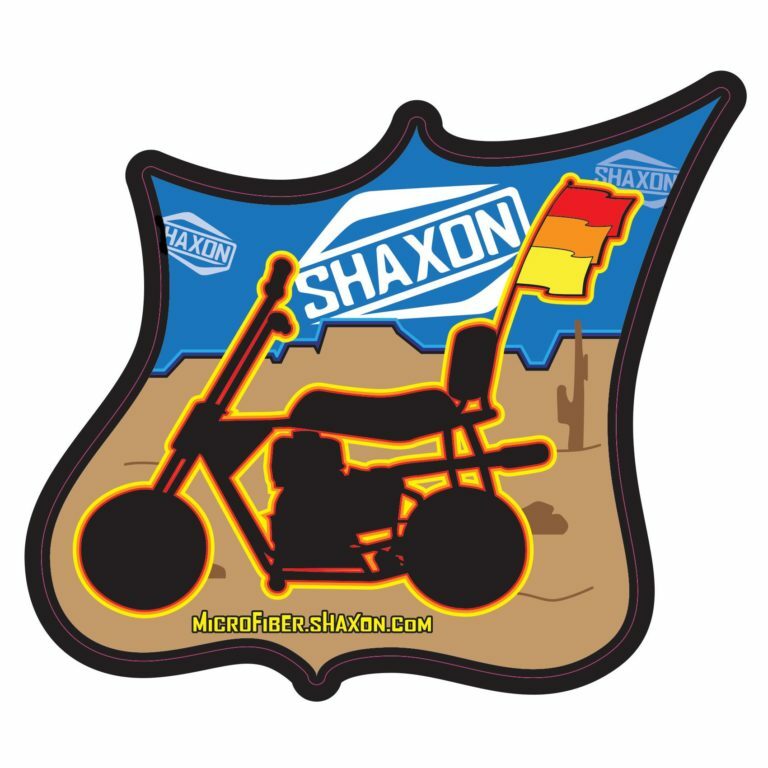 Sticker is roughly 4 X 3.5 inches. 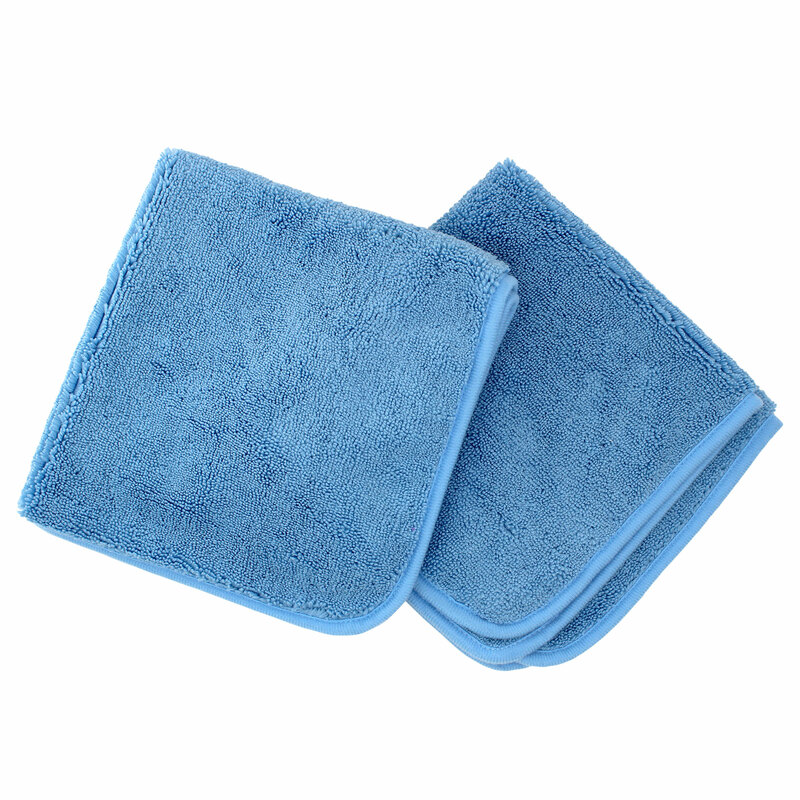 Auto Detailing Microfiber Kit is the ideal combination of items to give anyone perfect car washes every time. 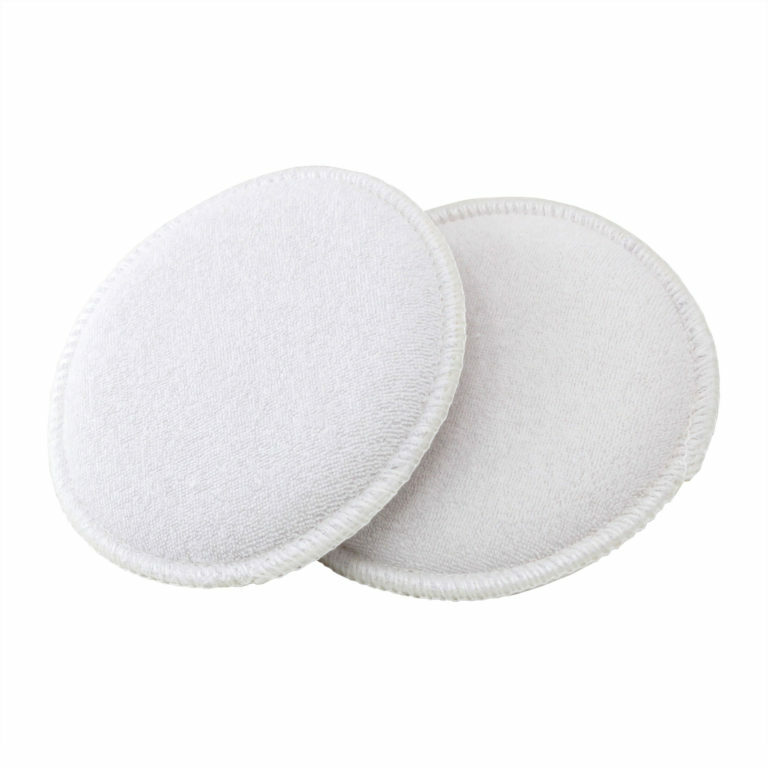 Professional-grade products include 2-in-1 microfiber mitt, 2 microfiber cloths, and 2 applicator pads for wax & polish.